Howler’s range of work boots are built to last even the most extreme worksites. Digging for gold in Papua New Guinea or diamonds in the Kimberley. Building high-rise apartments in Dubai or a new football stadium in Qatar. Working on an office block in Australia or a gas platform off Indonesia. Whatever your job and wherever you are, tough jobs need tough boots. Get yourself a pair of Howlers, the world’s toughest work boots. Howler stands behind our high-quality work boots, confidently offering a 6-month Manufacturer’s Warranty on every pair. 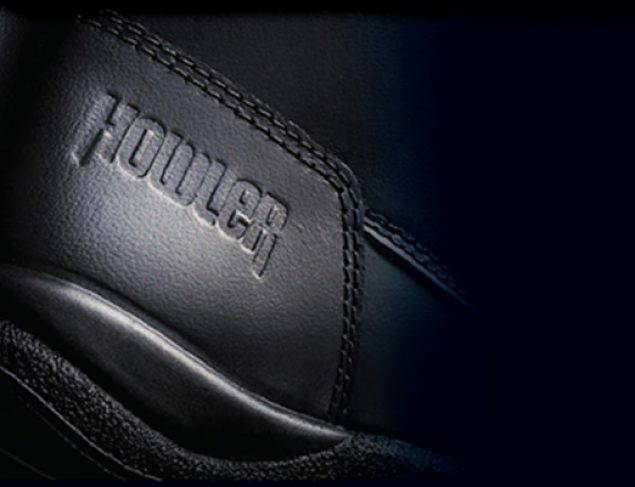 If there’s a manufacturing issue, Howler’s 6-month Manufacturer’s Warranty ensures you receive a refund or replacement pair, provided you have your receipt and your work boots were correctly fitted and maintained. Howler work boots mean durability, guaranteed. 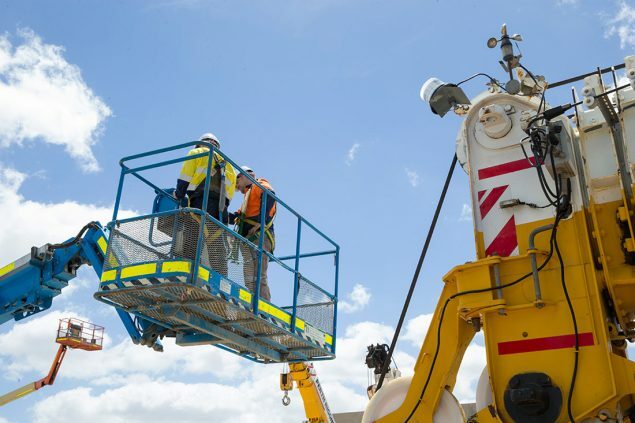 Howler’s non-safety work boots also comply with Australian and New Zealand Safety Footwear Standard AS/NZS 2210.5, and International and European Safety Footwear Certification EN ISO 20347. Because Howler work boots get the job done safely. 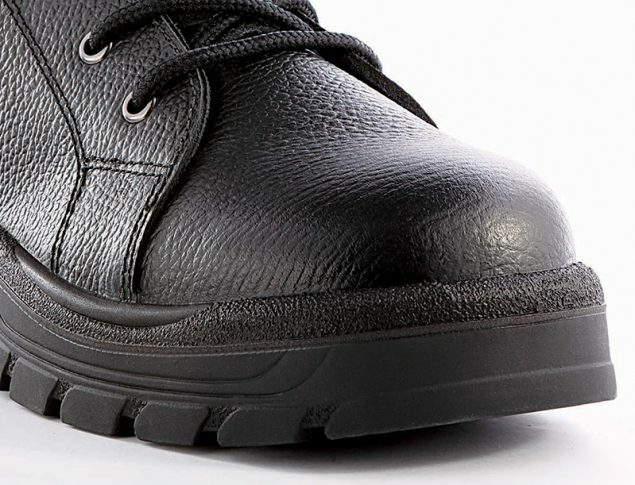 Howler work boots are designed using a special wide-fit mould, for added comfort. Featuring a double-density shock absorbing sole and wide profile toe caps that are scientifically shaped to create extra room for your toes, you’re able to keep going until you get the job done. Howler’s range of wide-fit work boots are with you every comfortable every step of the way. The Sahara. The Kalahari. The Everest. The world’s harshest environments give their names to Howler’s work boots. Because just like these places, tough worksites require tools you can count on. We know that having the right work boots means you can get the job done. That’s why Howler safety boots are designed for added durability and comfort. Made from long-lasting, high quality leather, our work boots are double-stitched for extra toughness, guaranteed. 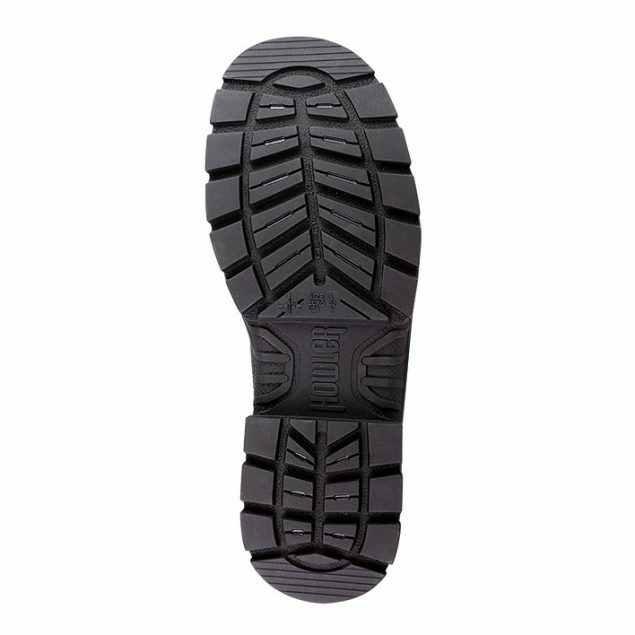 Plus, our Nitrile Outsole is oil and acid resistant, as well as heat resistant to 300°C. This means there’s a 30-second threshold before it reaches melting point. No matter the job, Howler work boots are tough enough.